Did you know that lilies, despite being known as a beautiful and popular springtime flower, can actually pose a danger to your feline friends? If you didn’t know that, you aren’t alone. According to one study, 73% of pet parents whose cats ingested the plant didn’t realize the dangers, such as kidney failure, that can arise when pets eat lilies. 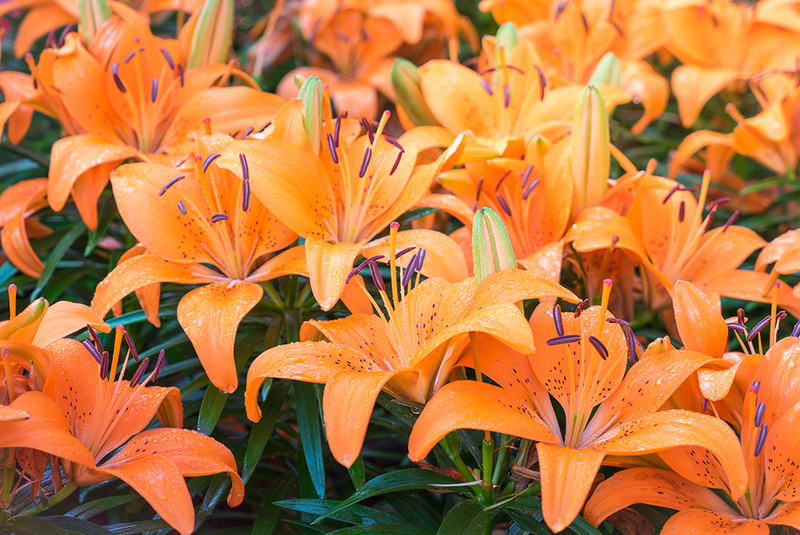 And with Easter rapidly approaching, the ASPCA Animal Poison Control Center (APCC) wants to make sure that everyone knows just how deadly Easter lilies (Lilium longiflorum) can be to furry family members. What Kind of Lilies are Toxic to My Cat? Daylily flowers are also very colorful and have a similar appearance to Lilium sp. flowers. The main difference is the foliage and surrounding leaves, which have a grassy appearance. What Should I Do If My Cat Ingests Lilies? Lilies are extremely toxic to cats. Eating even a small piece of any of the plant material, including the leaves, stems and roots, licking pollen off of their faces or even drinking water from a vase that has had lilies in it can be deadly for a curious cat. The main concern surrounding lily ingestion is kidney failure, which can be life-threatening. If caught early, kidney failure can be prevented by aggressive treatment at a veterinary hospital. However, it is often fatal if treatment is delayed longer than 18 hours after ingestion of or exposure to a toxin. 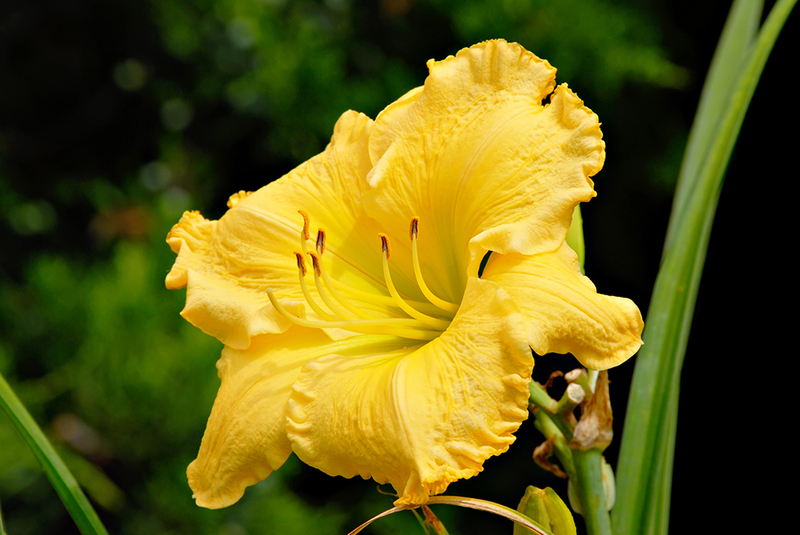 If you believe that your cat might have been exposed to or ingested a lily, please contact your veterinarian or the ASPCA Animal Poison Control Center at (888) 426-4435 immediately. If you are a pet parent with a cat or kitten in your home, avoid bringing this flower inside, and keep any Easter bouquets far out of paws’ reach. The best way to ensure that your pet doesn’t come into close contact with this deadly plant is to inspect any incoming bouquets this Easter—and every day of the year—and don’t leave plants in places that are easily accessible to your cats.